You want to cause bodily harm to your coworkers? that will solve your problems. OH SO YOU'RE DJing at The GH & The Peel Tonight? Oh you're turning on DND on your phone? You mUst be so busy. 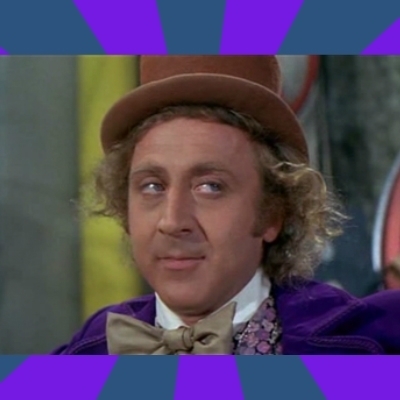 Please tell me more about how you have finals "on lock". Oh, so you want to be director of it? you played an N*Dubz song a little slower on an acoustic guitar? please, tell me how music is your life.